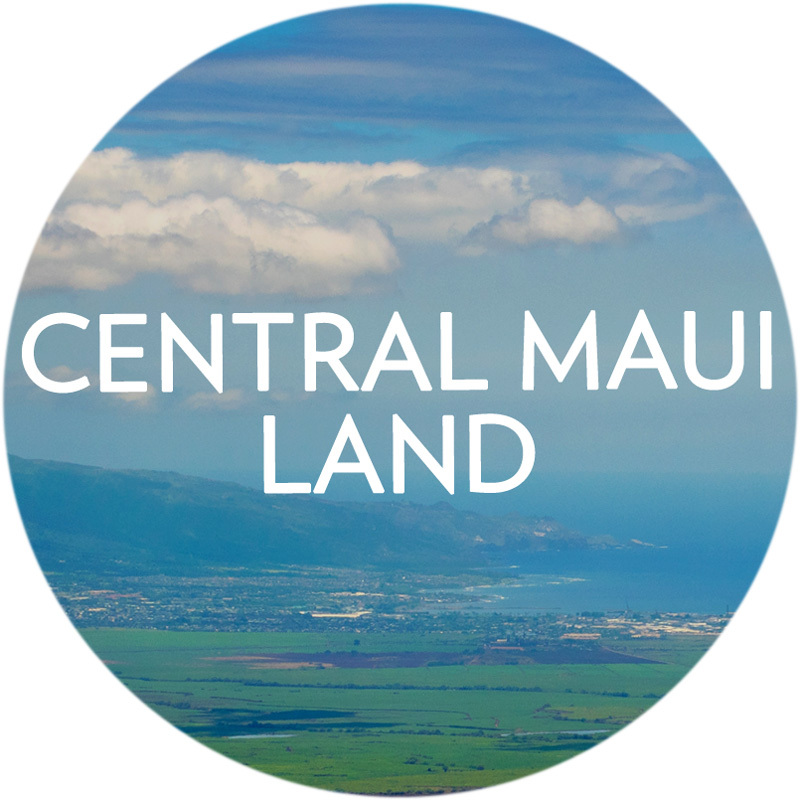 Thinking of buying or selling in Central Maui? 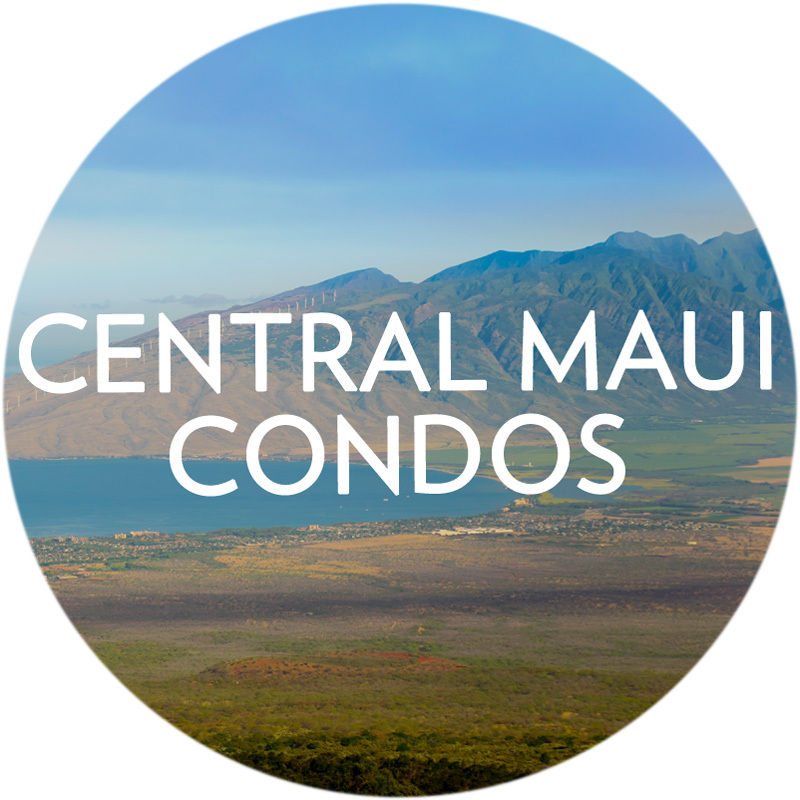 Contact me with any questions or for additional information on Central Maui listings and the real estate market. 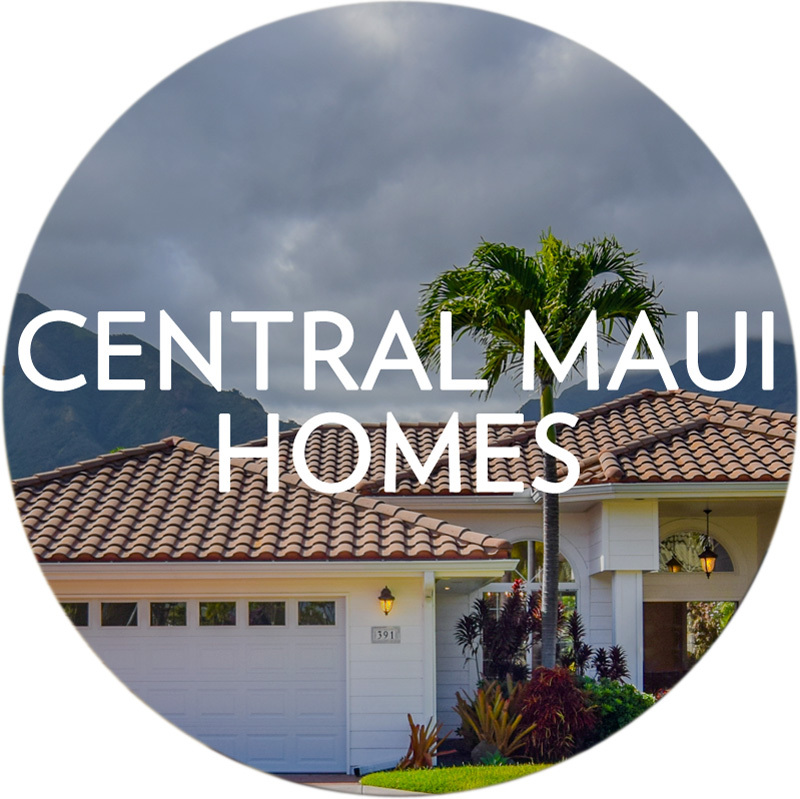 Or CLICK TO REGISTER to create a free, private account, which will allow you to save listings, receive notices of new listings, and monitor the market.